Welcome to UAE LABOURS Blog, we are sharing 100% Confirm and Authentic Jobs everyday. 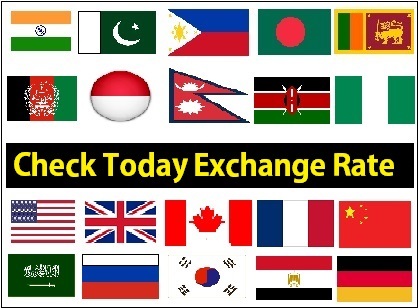 We welcome visitors from all Asian Countries including Pakistan, India, Philippines, Bangladesh, Nepal and all Arab Countries. Please note that we do not have any company nor Recruiters, we are only connecting job seekers to Employer Directly. There is no Sign In, Sign Up or Registration Process on our Site. Find the Contact Number of Employer/Company from Below Description and Apply for Jobs through Email Address or Contact Number. We do not charge anyone, all jobs on our site are free, Please do not Pay anyone for Jobs listed on our Site, or Pay on your own risk. We are not Responsible for any thing. 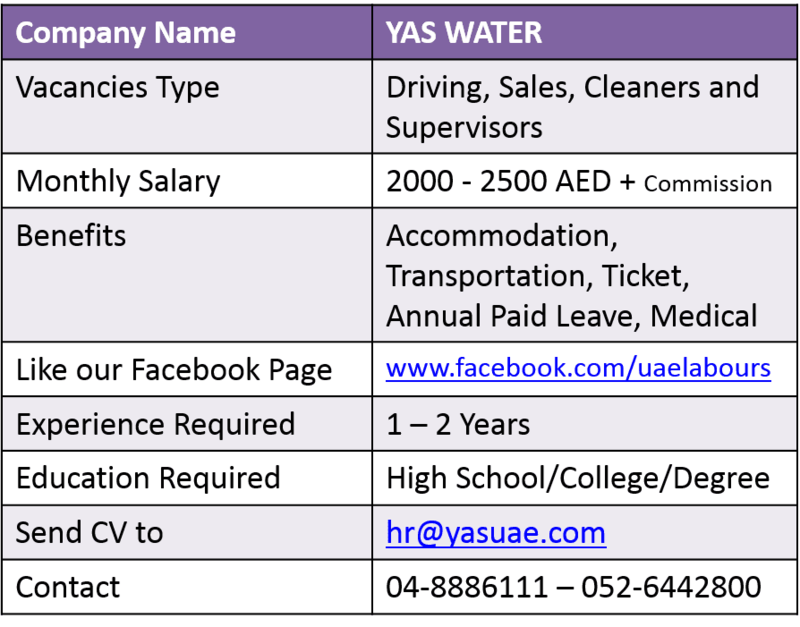 YAS WATER UAE is looking for Experienced Staff with minimum 1 Year of UAE Experience. Company is Hiring below Candidates on Immediate Basis. Salary: 2000 – 2500 + Commission. Salary: 1000 AED + Commission. Company Name: YAS MINERAL WATER UAE. Comments will be publish after admin approval. Copyright 2016. Powered by Blogger.